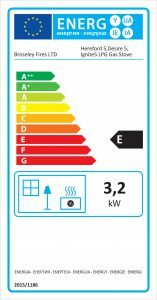 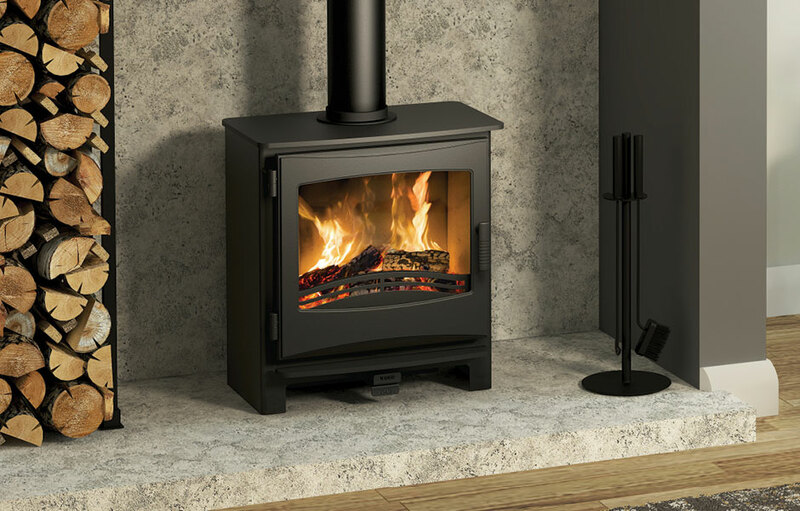 The Ignite LPG allows the same stunning look of the Ignite family of stoves, but with the convenience of a clean, efficient energy. 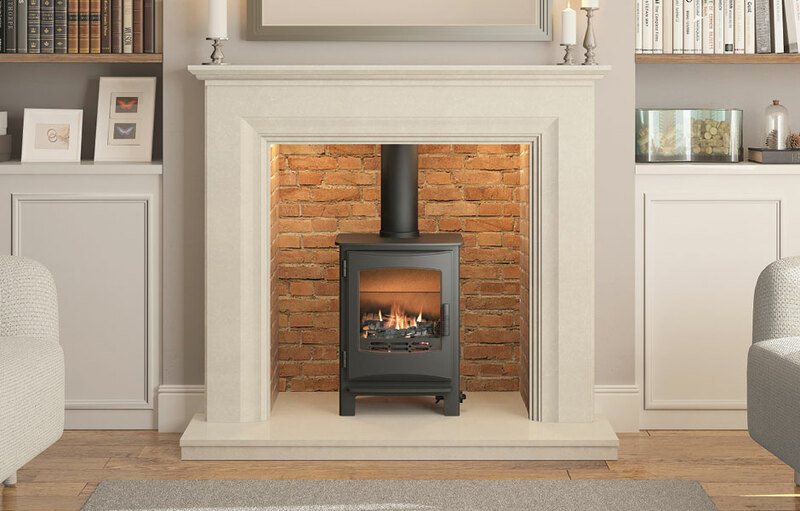 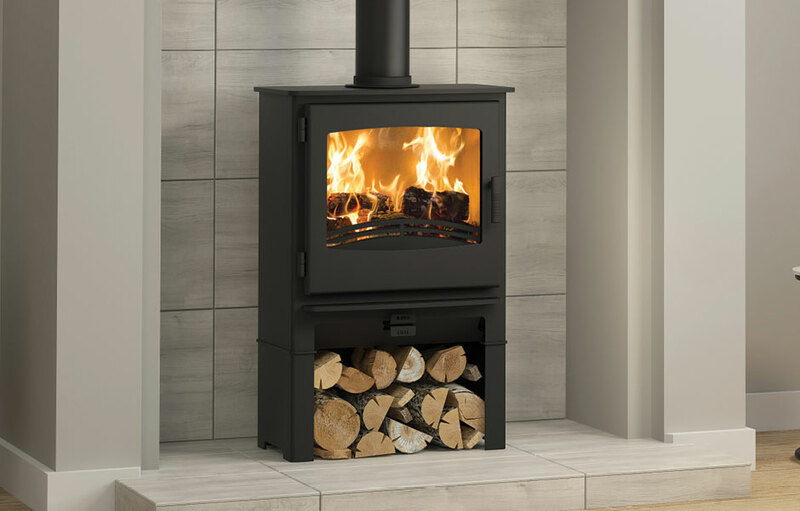 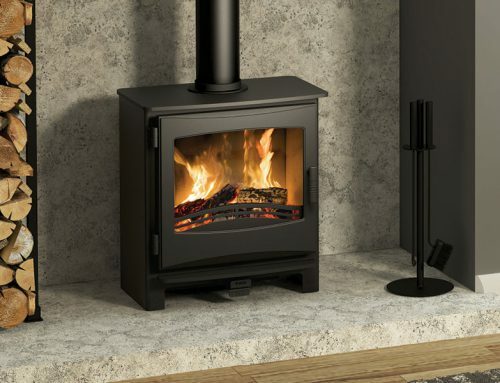 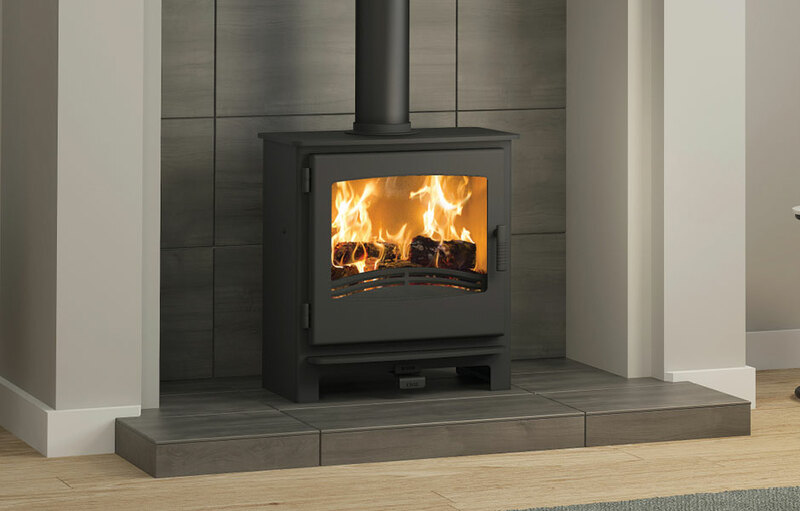 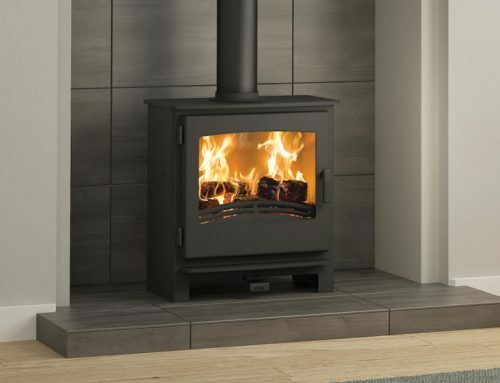 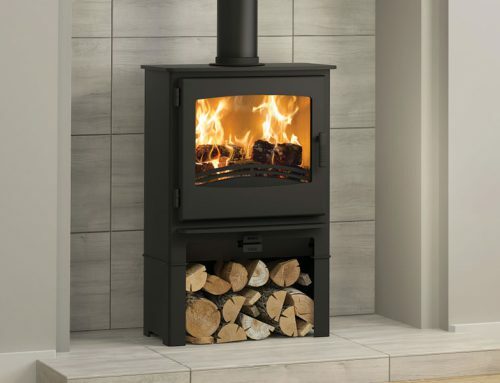 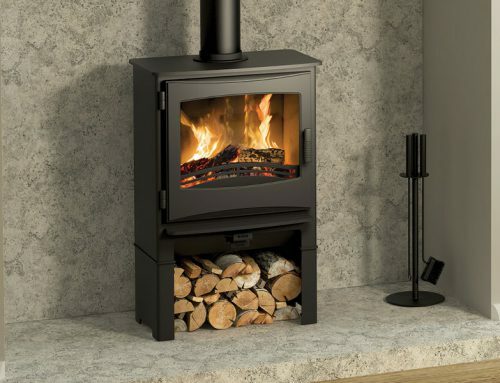 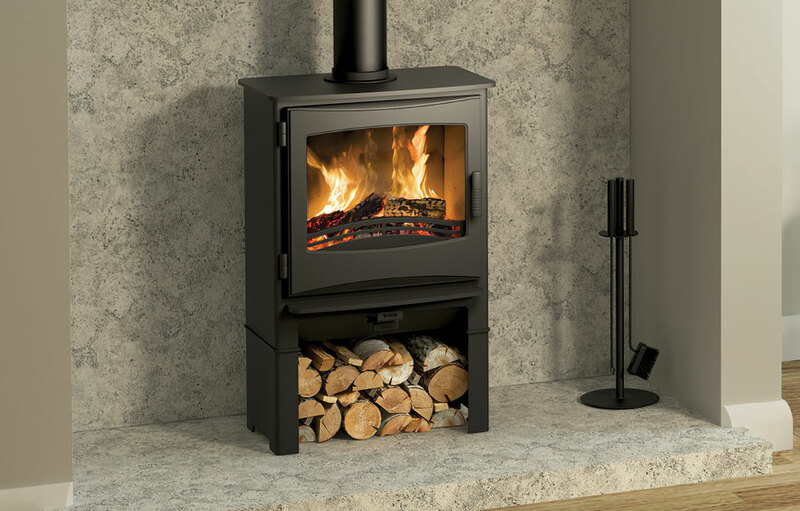 The steel body with cast iron door and Matt Black finish creates a unique contemporary feel, whilst the generous 3.5kW heat output (top flue) and exceptional 77% efficiency (top flue) ensure your home is comfortable and inviting even during those chilly Autumnal evenings. 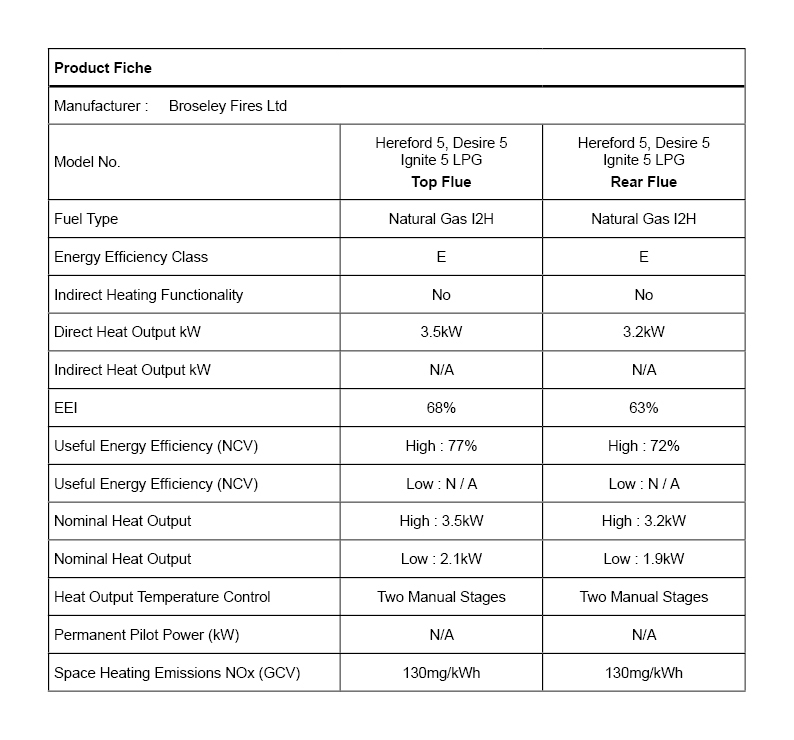 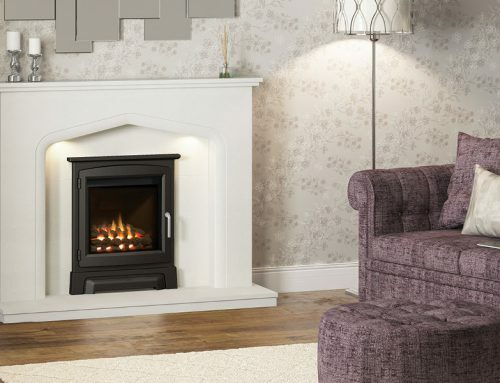 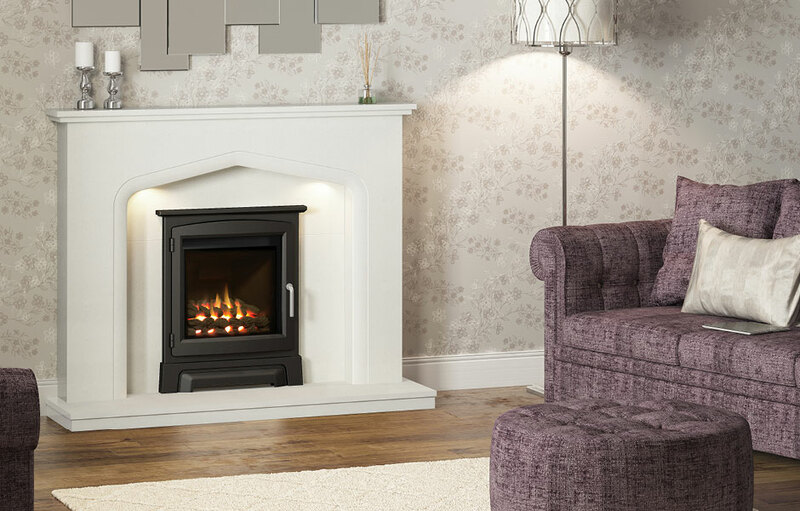 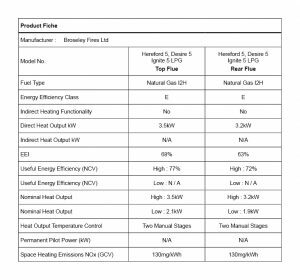 Broseley offer spare parts for the Ignite LPG stove.